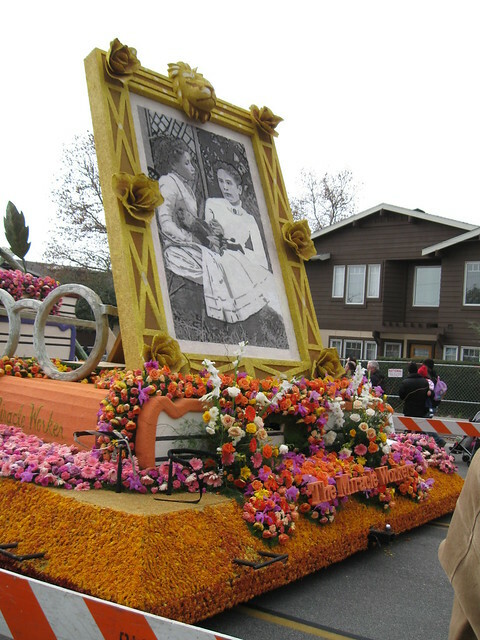 January 23 to be designated Ed Roberts Day in California? "SB 1256, a bill that would honor every year the life and work of revered disability rights leader Ed Roberts, recognized across the world as the 'father of the independent living movement' for people with disabilities and special needs will be heard in the Assembly Education Committee Wednesday afternoon...SB1256...has already cleared the State Senate without any opposition voted... SB 1256 would provide that the Governor proclaim January 23 of each year as 'Ed Roberts Day,' would designate that date as having 'special significance' in public schools and educational institutions, and would encourage those entities to conduct suitable commemorative exercises on that date, remembering his life, recognizing his accomplishments as well as the accomplishments of other Californians with disabilities. The legislation could pass out of the Assembly and be sent to the Governor near the 2oth anniversary of the passage and enactment of the landmark federal Americans with Disabilities Act (ADA)." Now, naming a day for Ed Roberts won't enforce any neglected accessibility laws, or improve Medi-Cal coverage, or keep anyone from using ableist language. But maybe schools will invite disabled performers to lead the celebration; maybe scout troops will learn to build good ramps or install clear signage on the day; maybe newspapers will seek out community activists for soundbites or more; maybe maybe maybe. "A friend suggested that I see a doctor, as if a doctor could give me a new leg, another spine, make me fifteen years younger. The doctor sent me to a therapist who then advised me to take a ceramics course at City College to channel all that creative fire burning inside me." 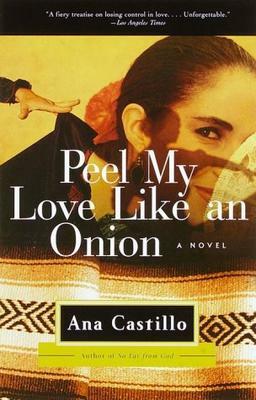 American novelist Ana Castillo was born on this date in 1953, in Chicago. Her character Carmen "la Coja" Santos or "the cripple" (Carmen la Coja is the Spanish title of the novel) is also born in Chicago in the 1950s, and survives a childhood bout with polio to become a "gimp flamenco dancer." In her forties, a series of setbacks including post-polio symptoms sets the character on a mid-life project of resetting priorities. More here about the "trope of disability" in Castillo's novel and others. Suzanne Bost, Encarnación: Illness and Body Politics in Chicana Feminist Literature (Fordham University Press 2009). Looks like they have eight consecutive issues of this newsletter, from 1982-1985, available at LSE Archives, if you're looking for a primary source to spur or enhance a disability history project. Community materials like this are often a goldmine, and also too often lost ("it's just a newsletter"). Join in the mythbusting fun! Note that you don't have to write about HK to participate; Anna suggests that some bloggers might want to "bust the myth that the only women with disabilities doing anything of interest in the nineteenth and twentieth centuries were white women from the US!"